"When I see the unity of European football it makes me happy, when you see the financial numbers, you feel proud and confident that the future is bright", said Ceferin, revealing figures for the highest revenue in UEFA's history with an annual income of €5.7 billion ($6.4 billion). UEFA and European Club Association have signed a renewed Memorandum of Understanding until 2024 in a move that kills off talk of a European Super League. 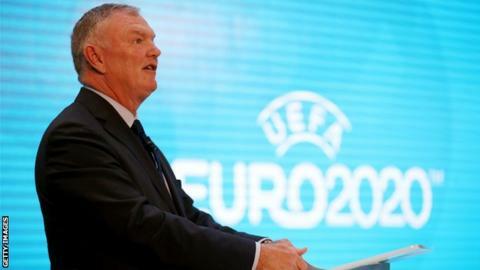 - England retained the FIFA vice presidency reserved for the four British soccer federations. Juventus president Andrea Agnelli has helped stave off the Club World Cup plan and is key to protecting the Champions League as UEFA's prize asset.